Whatever Pawan Kalyan does, becomes a huge sensation. 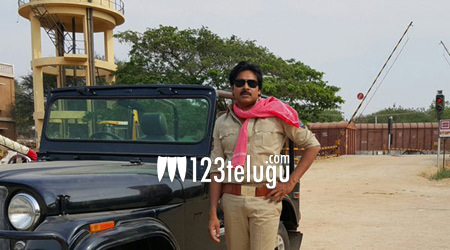 Some time back, reports revealed that Pawan was strictly against conducting a massive audio launch for his upcoming film Sardar Gabbar Singh. Being a simple man himself, Pawan did not want to waste unnecessary money and instead use it for something good. But the makers and fans were hell bent on organizing a huge event. Now, official update reveals that the audio will be held on the 20th of this month in Hyderabad.